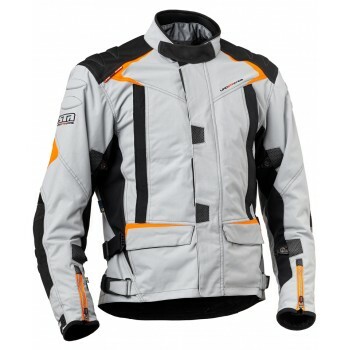 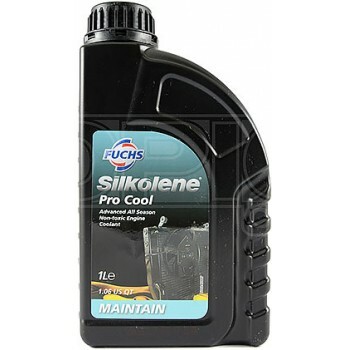 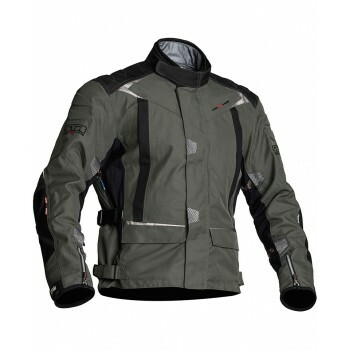 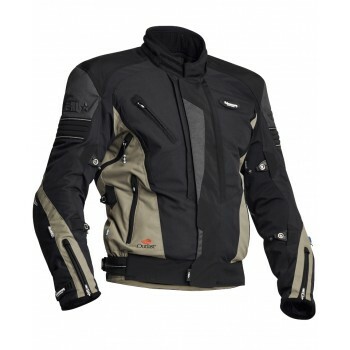 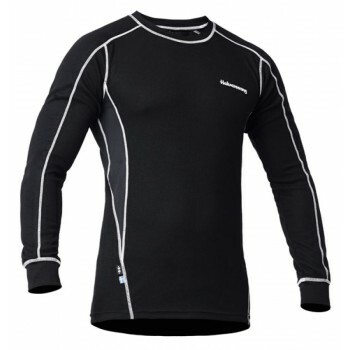 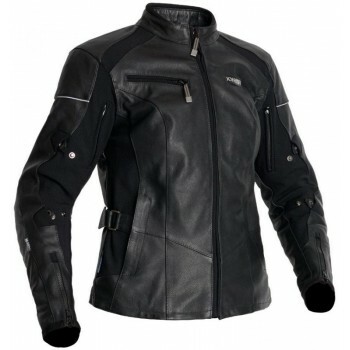 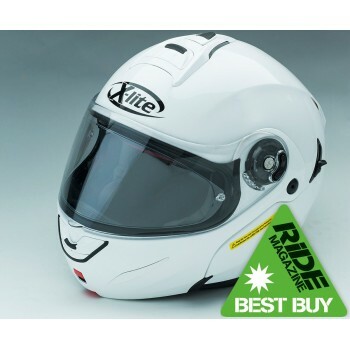 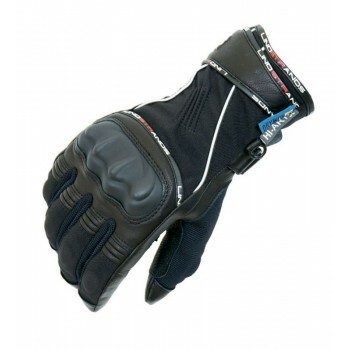 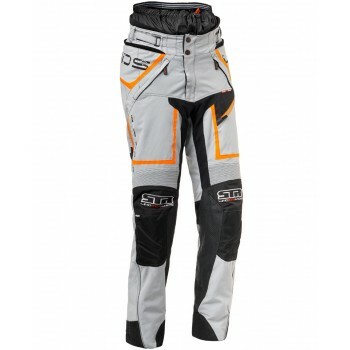 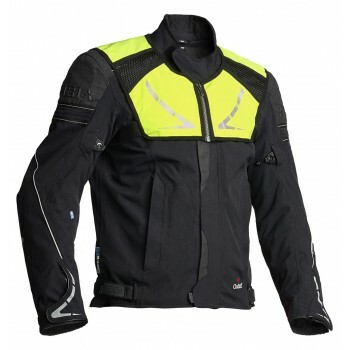 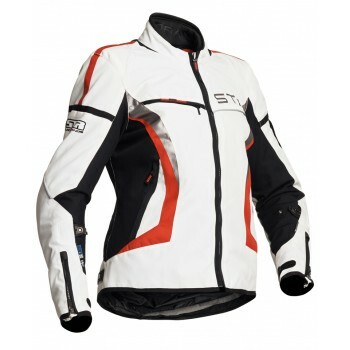 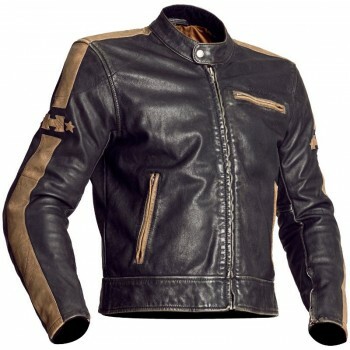 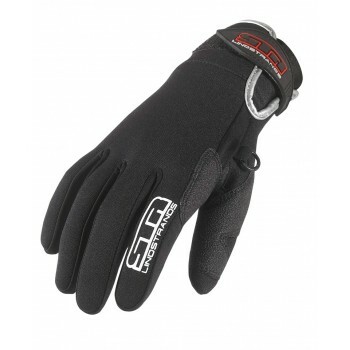 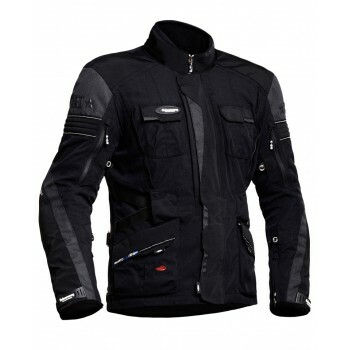 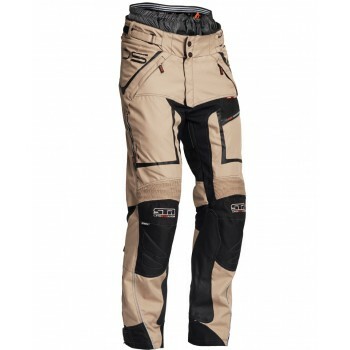 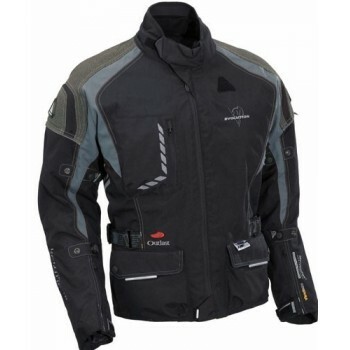 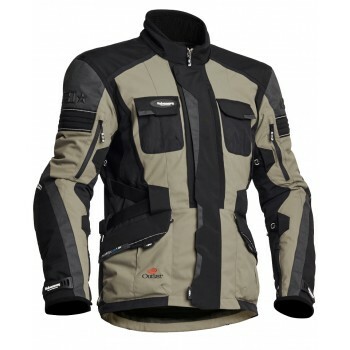 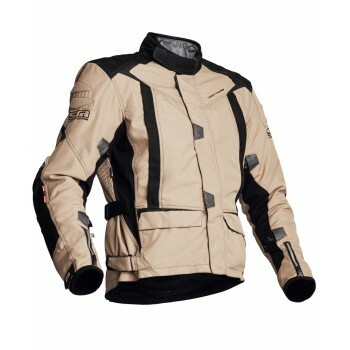 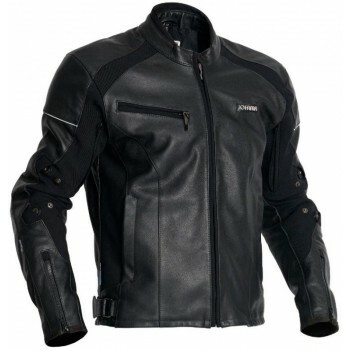 Motorcycle Jackets from Halvarssons, Lindstrands, Jofama and many more quality brands. 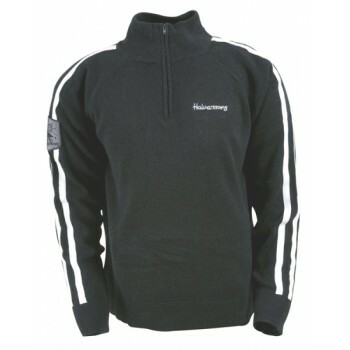 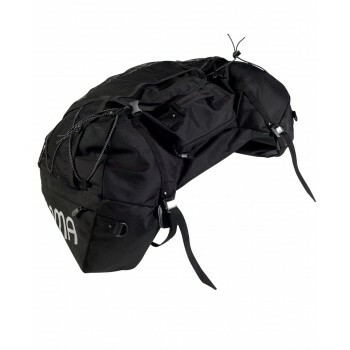 Halvarssons all new Walkyria Jacket. 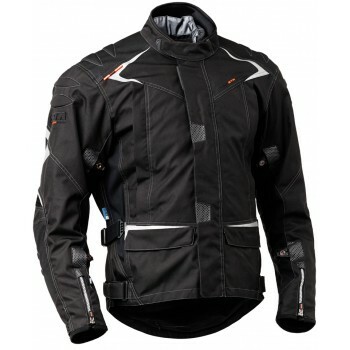 A laminate jacket with all the features required to keep you comfortable no matter the weather. 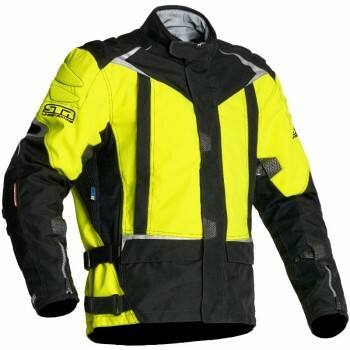 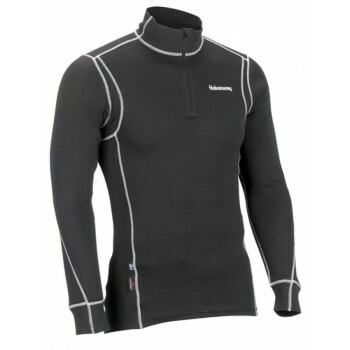 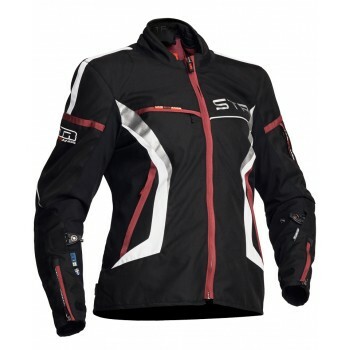 Lindstrands Zoya Jacket is a lightweight 2/3 season jacket, with a Dryway+® membrane and removable vented hood and front.